Whether in hot or wet days: Salomon weather protection combined with perfect fit and maximum freedom of movement. 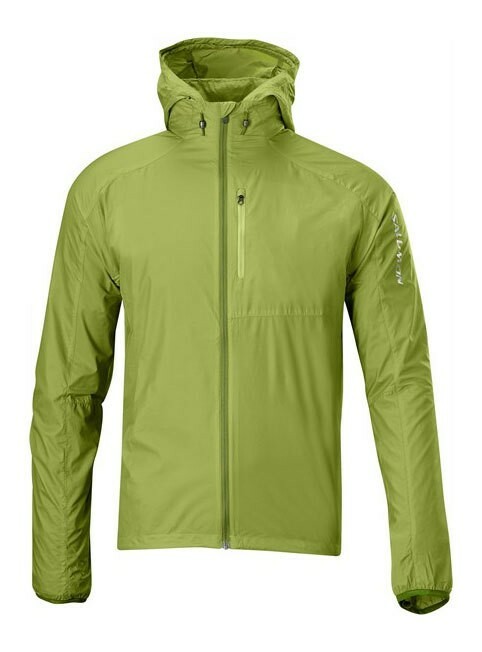 Salomon's lightest jacket with a minimum pack size protects against wind and changeable weather. Can be stowed in its own pocket. 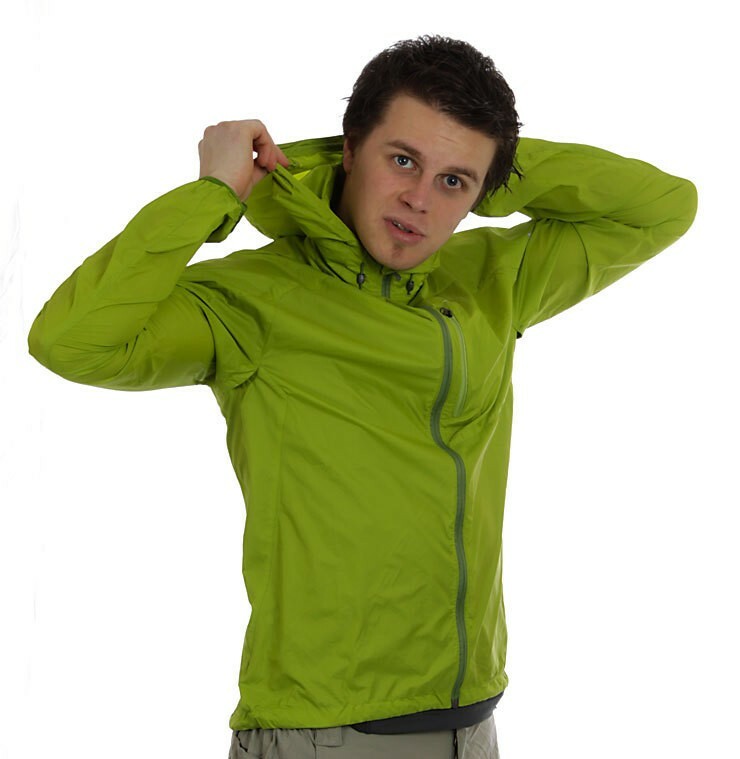 ClimaWind tissue provides a balance between wind protection and breathability with wind protection value of 0 to 204mm/sek. or 40cfm (cubic feet / minute). Ideal for highly aerobic and active sports. Attention: This jacket is slightly smaller.